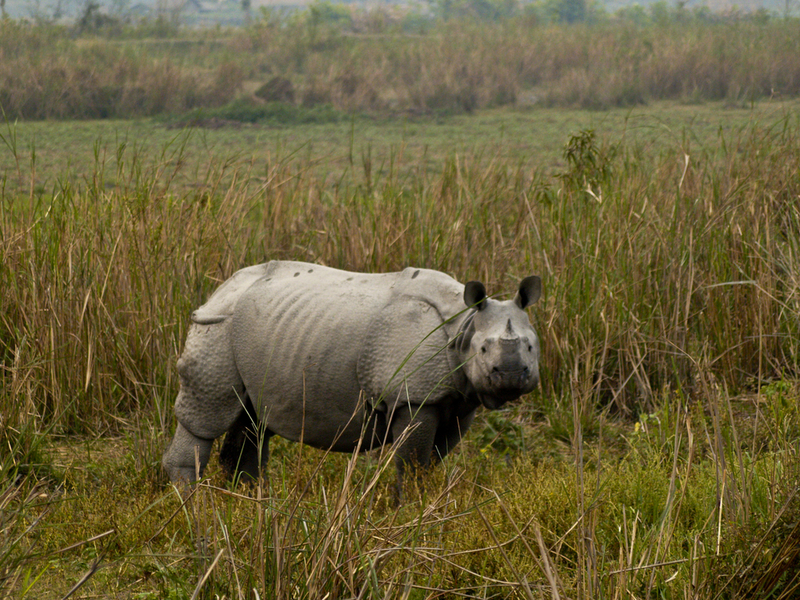 The Indian subcontinent is home to plenty of unique wildlife. And these national parks are the best way to get close to majestic species like the Royal Bengal tiger. Best of all, each of these parks offers accommodation so you can really immerse yourself in all of nature’s glory. So grab your camera and don your khaki best. It’s time to go on safari. Rocky ridges. Wild jungle. A historic 10thcentury fort. You’ll find this all at Ranthambore, one of India’s most famous national parks. Of course, most people come here to spot the famous residents. 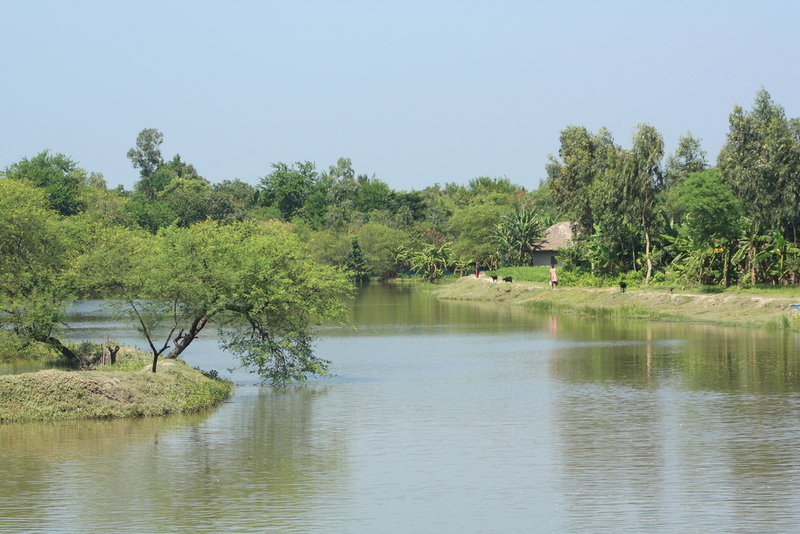 Even if there are only 40 wild Royal Bengal tigers who make their home in this sprawling 1,334sqkm park. The only way to get around is on a guided 4×4 safari, but you’ll want to book a few excursions. 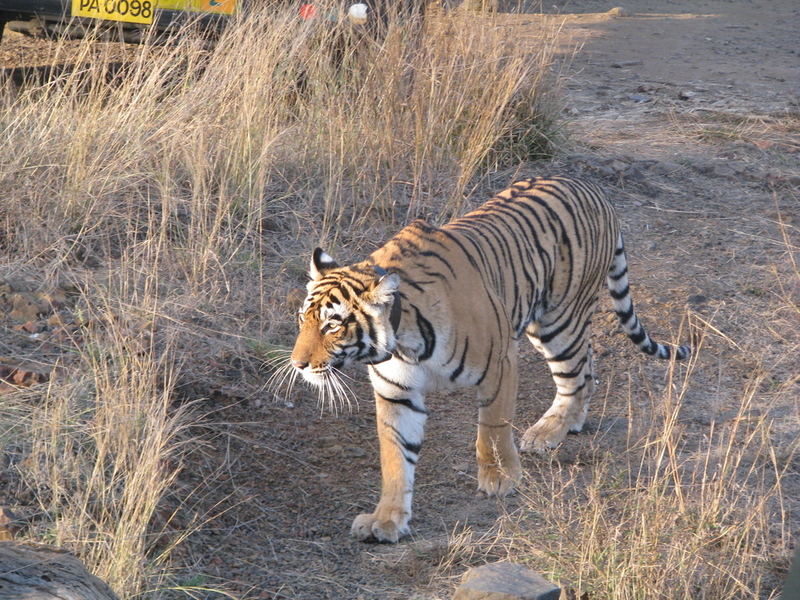 Tiger sightings here are purely a matter of chance. You will however, definitely see cheeky monkeys, deer, and cackling hyena. 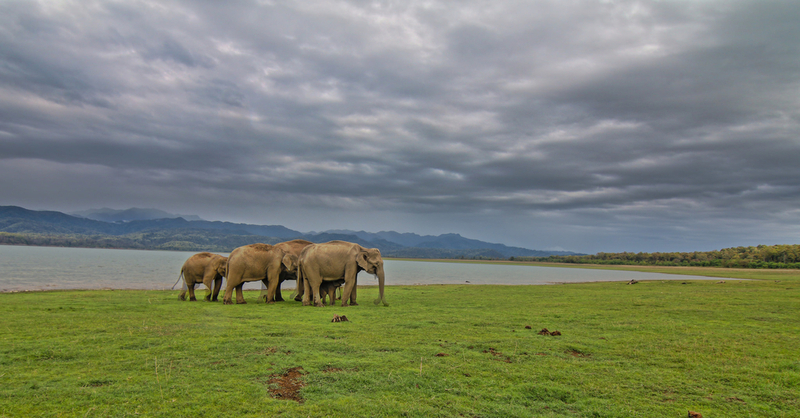 Few of India’s national parks come with more accolades than this one. Established in 1936, it’s also India’s first, and named for a legendary tiger hunger. Landscapes vary wildly, from expansive savannah to lush grassland. And then there are the animals. Tigers. Elephants. Even langur monkeys, rhesus macaques, and peacocks. Jeep safaris are de rigeur here. But if you want to get up-close-and-personal with the critters, skip the car and explore the park on a trek. Perched on the West Coast of Bengal, this tiger reserve is a sanctuary for the largest concentration of Royal Bengals in the world. There’s no trekking or Jeep tours here, so board a boat and meander through dense mangroves – a UNESCO-listed site in its own right – and keep an eye out for the big cats. Along the way, you’ll spot other inquisitive wildlife. Saltwater crocodiles, of course. But perhaps even huge turtles and Ganges river dolphins. Boasting royal cred, Bandipur began life as the private game reserve of Mysore’s Maharaja. 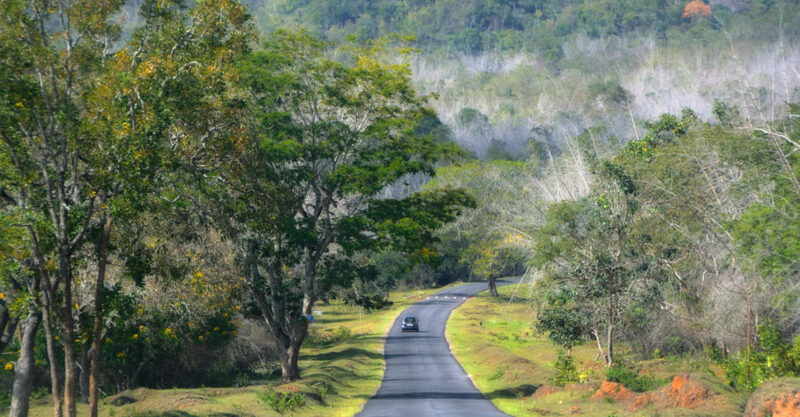 Now a protected wildlife zone and part of the Nilgiri Biosphere Reserve, the national park is home to more than 100 species of curious critters. There are tigers and leopards, sure. 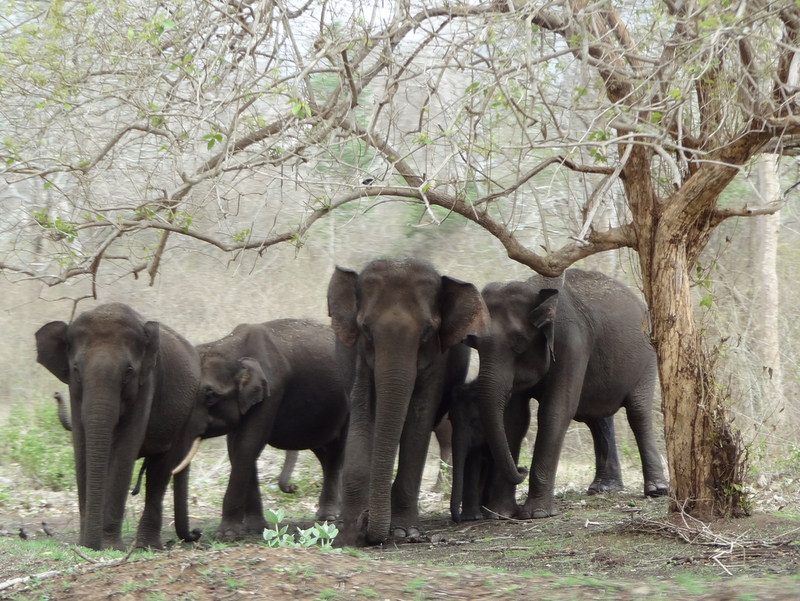 But spend long enough here and you’ll also spot elephants, Indian bison, sloth bears, and monkeys. And that’s not even counting the birds. With some 350 species of winged creatures, this is a bird-watcher’s paradise.